Thank you goes to TreeHut for providing me with product in exchange for review. All opinions are my own. My husband and I both love gifts with special meanings. Whether it’s an inside joke or a heartfelt message or symbol to us, we are always looking for that extra touch of personalization. This year I shopped at TreeHut for the perfect gift for my husband and was able to find the extra special touch with no problem. 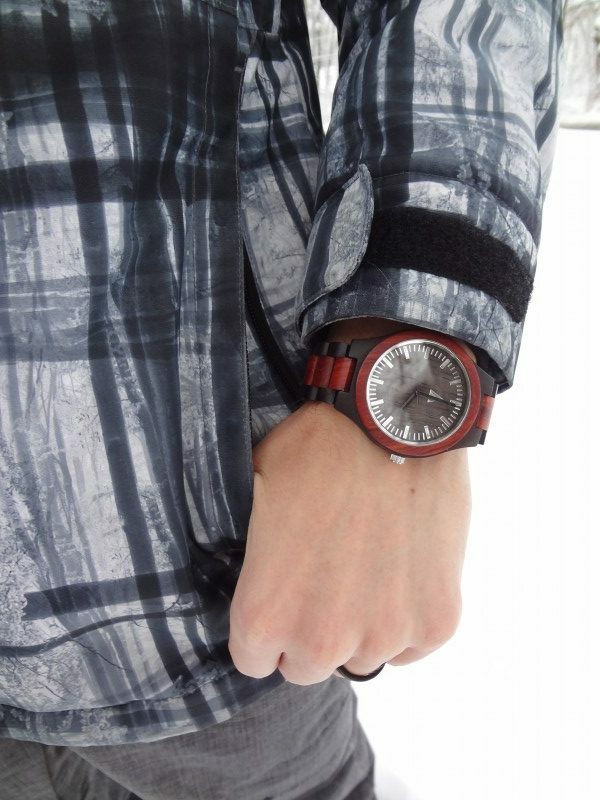 I chose the Redwood + Ebony Theo watch for my husband. Inside I engraved a personal message just between us, every time he picks up the watch to wear it he’s reminded of our love and connection. 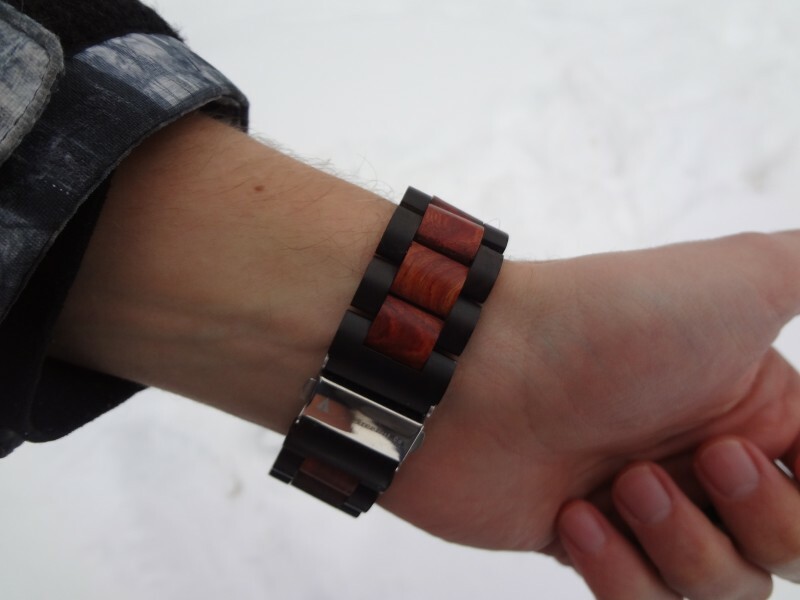 My husband loves wooden watches as they are incredibly light but durable as well. The rich hue of the wood and soft but detailed grain make this watch stand out and compliment every style its is paired with. A subtle, shiny, black hand keeps time perfectly due to the Japanese Quartz movement used in the construction of each TreeHut watch. My husband receives compliments on this watch in the office as well as out and about on date night, it truly catches the eye. TreeHut offers watches of all varieties, each with a unique natural touch. 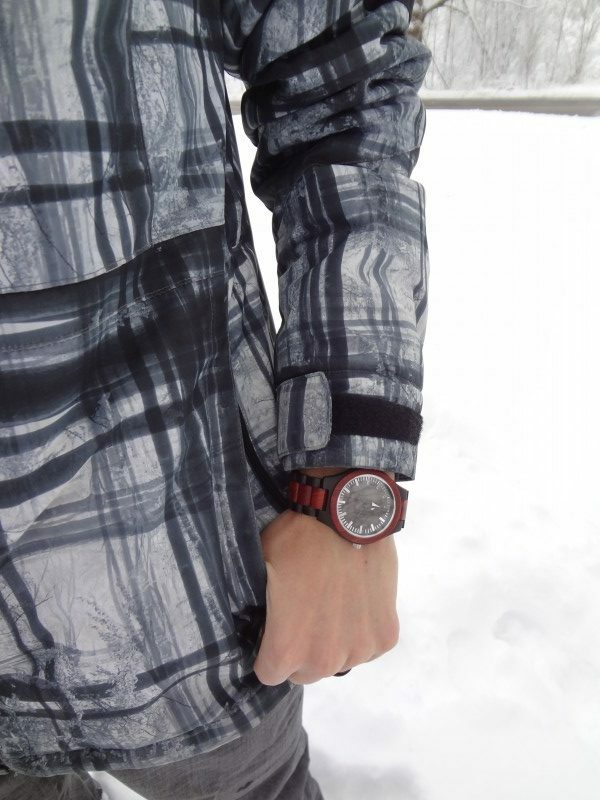 Different colored marble adds a new and sleek look to the face of a watch paired with wood or steel you are sure to find a complimentary accessory to your style. Leather bands and stainless steel bands are available if you enjoy those styles. If you are more into complete customization TreeHut also offers that option as well, with everything from hand color, to face and strap wood, breed the choices are plentiful. Add that last perfect touch with a custom engraved message on the back of the watch to seal the deal this holiday season. As all of the construction of a TreeHut watch is done in house in a small San Fransisco studio you can feel great supporting a good honest hardworking company this holiday season. I like Treehut products. This is a great looking watch for the guys! Treehut makes quality products! I love this wtfch; very handsome and fashionable. My husband would like to own this watch. This would make such a neat gift for my hubby for Christmas! This looks so nice and like really great quality! What a great gift this would make for my husband! I have never purchased from Tree Hut before, but I’m impressed with the Redwood + Ebony Theo watch you found for your husband. Such a nice idea for adding a personal message! My husband loves watches. I know he will like this one too. Thank you for the review. I haven’t heard of this brand before but I really like the looks of the watch. I think the wooden watches looks so regal. My friend bought her husband a wooden watch and he absolutely loves it. It can be worn for any occasion. Abe to add a personal message makes this extra special. 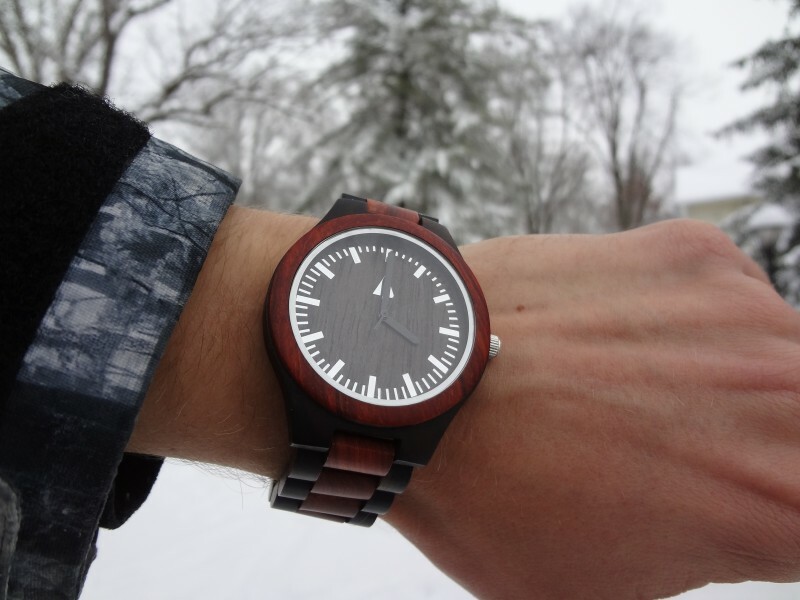 That is a very elegant wooden watch! I love and believe in supporting small companies. I love the unique look of this watch! It is a great gift idea for my brother. This is a very attractive watch. I love the look of the wood, and well it looks to be construced. This would make a terrific gift sure to get compliments.